Christmas decorations are down, twinkling lights are off, people have fallen into the Pacific Ocean, so it seems. This is the scenario two days after Christmas, the neighborhood is in a spectral silence and no sign of life anywhere. Christmas is over along with the stress, the rush of this month and the screaming sales. Walking in my neighborhood feels cold and lonely. If I reel my memory back in my past and my life growing up in Italy I see a totally different view. 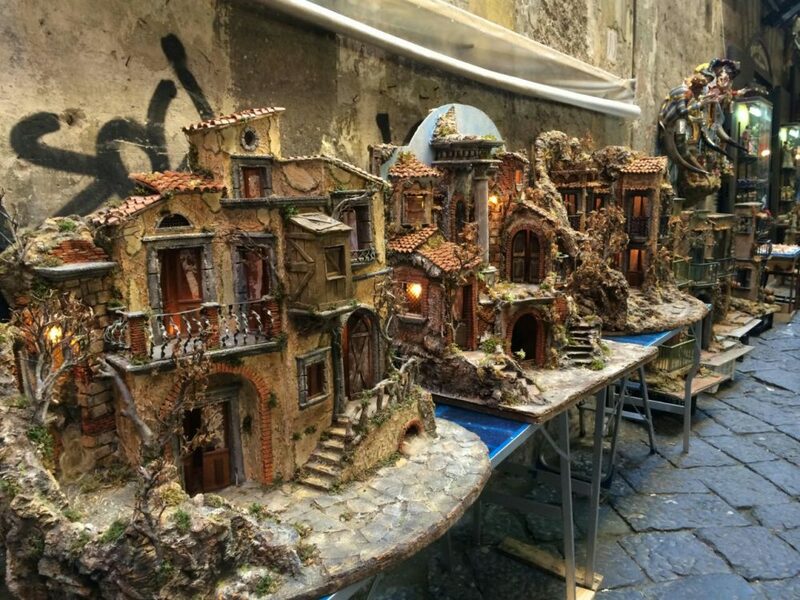 In Naples, one of the things I enjoyed doing was to stroll down Via San Gregorio Armeno, one of the most artistic area of the city where an array of shops offer Christmas nativity scenes (Presepi) designed and built all year around. The street takes the name from San Gregorio Armeno, a monastery-church built in the 10th century over the remains of a Roman temple located in the same area. 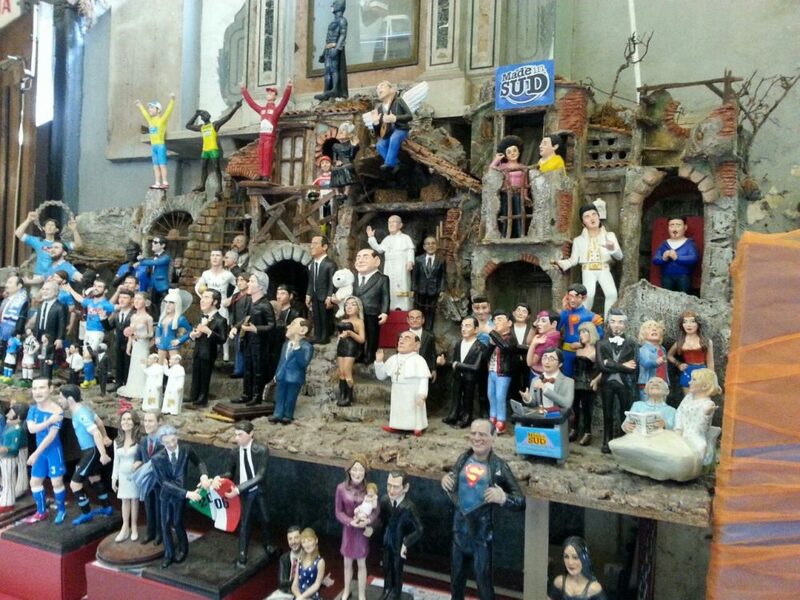 The street is full of people looking for particular objects or the small missing piece to the nativity scene at home. 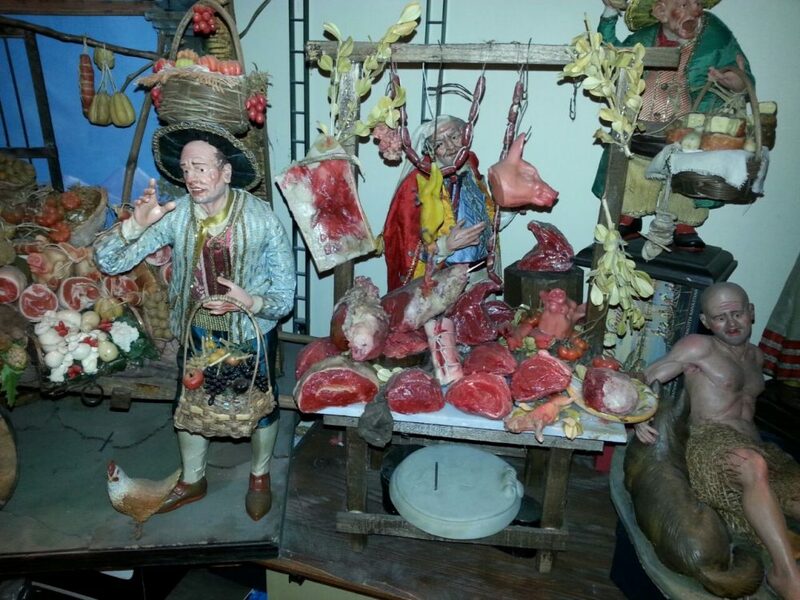 Each artist creates his own detailed figurines made of clay or wood. 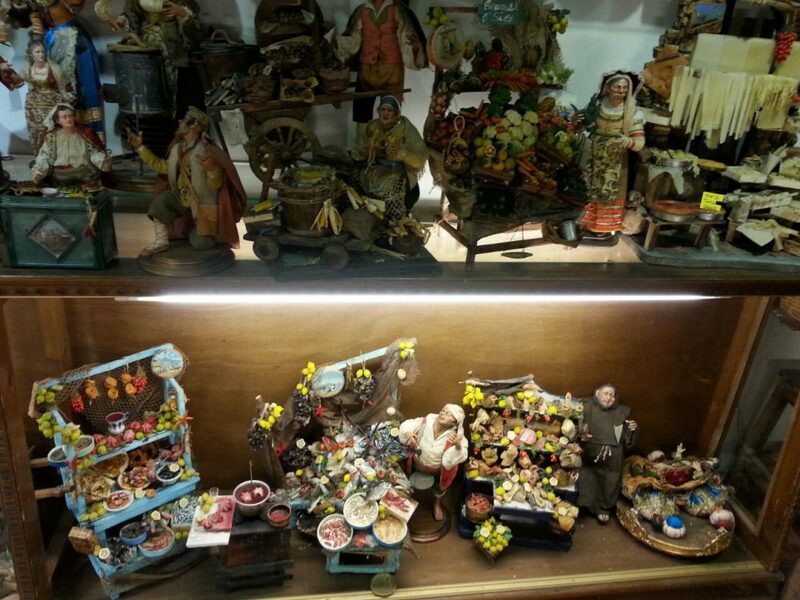 Besides the typical religious figurines of Jesus, the Madonna, St. Joseph and the three Wise Men, there are figurines representing caricature of political figures, well-known people, actresses and actors, famous sport people, reproduction of food, animals, household objects and of course architectural details, such as fountains, pediments, balconies, columns, stairs, courtyards or even entire homes with lights and sounds inside. The nativity scenes reproduce ancient views in Bethlehem faithful to history, or modern views of today’s cities and they are all hand-made!!! The street is joyous with laughter, loud voices, colorful people, creative store owners and visitors who stroll down the street to digest the long Christmas dinner, which in Italy lasts three days. However during the year all artists in that area continue to work on their nativity scenes adding new pieces and creating new themes. It will never feel cold and deserted the day after Christmas. 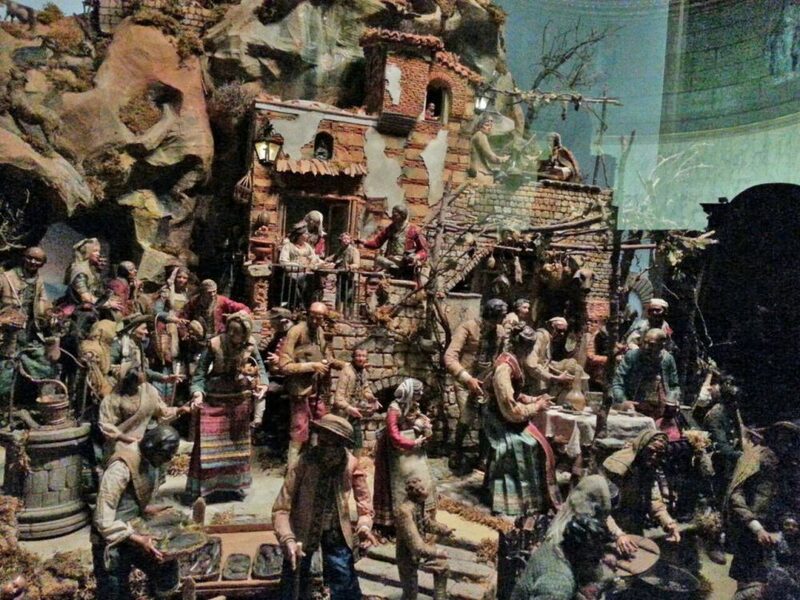 In every Italian homes in Italy, Christmas decorations and nativity mangers go down after Jan. 6th, celebrating the arrival of the three Wise Men to the grotto where Jesus was born bringing him precious gifts of gold, frankincense and myrrh. 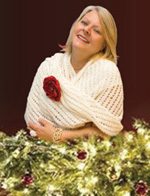 Jan. 6th closes all Christmas celebrations with gifts given only to kids to symbolize that event.